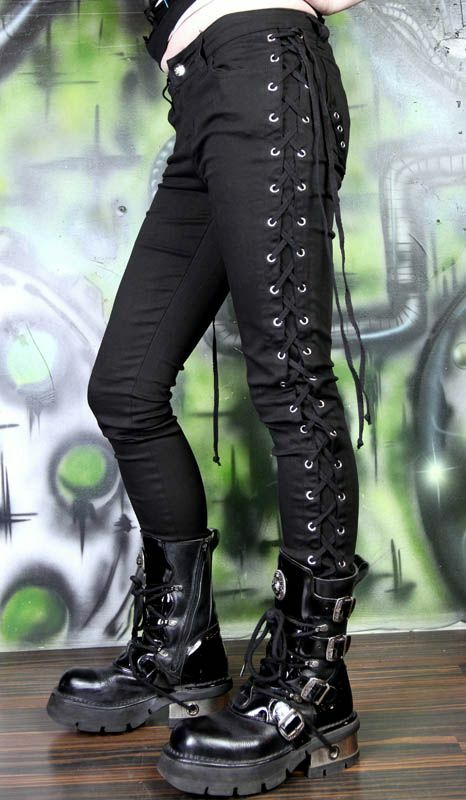 The newest trend worn by Hollywood’s hottest is lace up pants. This rock inspired wardrobe item it super versatile and can suit people of all shapes and sizes. Here is some inspiration on how to wear this new trend.